For over 14 years we have worked with further and higher education to build valuable links to the business sector. These links open doors for students, enhance the curricula and increase income. We provide bespoke training to curriculum and support managers to develop the knowledge and skills required to lead commercially savvy teams with an entrepreneurial flair. 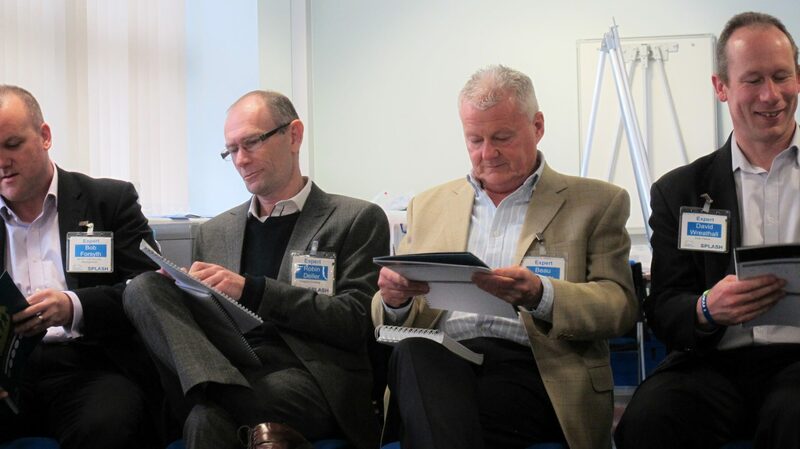 Our style is practical, hands-on and highly responsive to the needs of delegates and the required outcome/s. 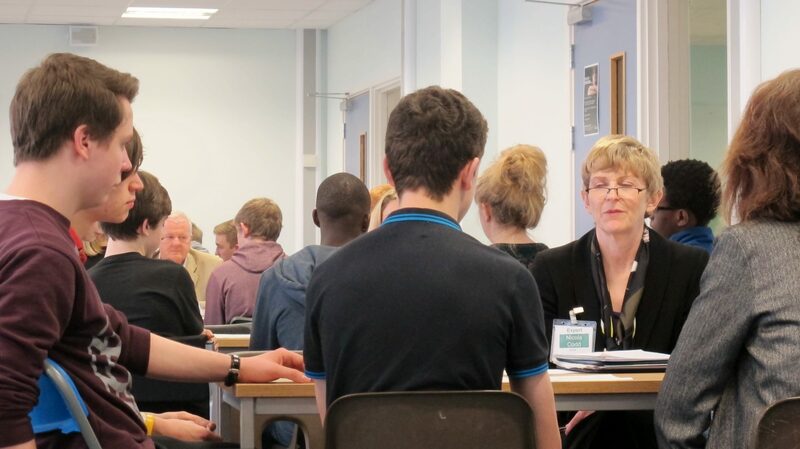 All bespoke programmes involve the local/regional business community as business volunteers to offer non-educational perspectives and build valuable links. 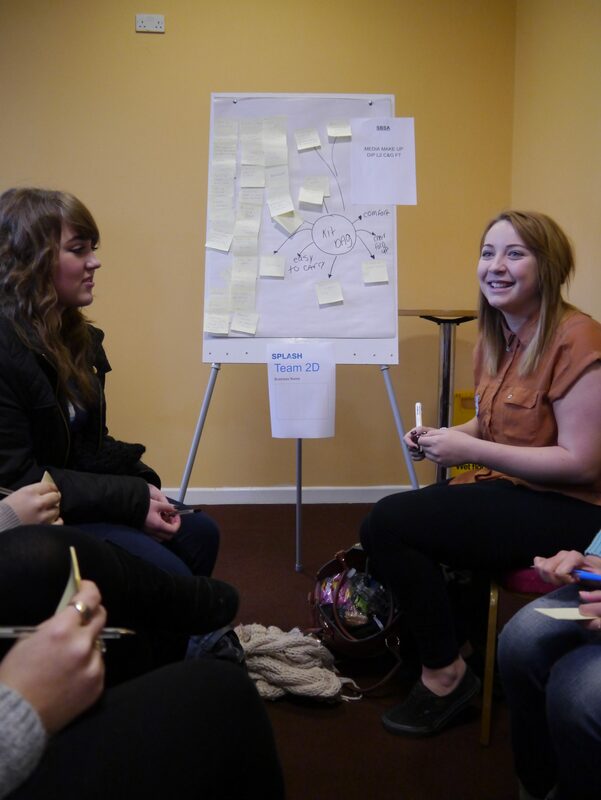 Working Knowledge has run over 200 student events, involving more than 30,000 students and 3,000 business volunteers. 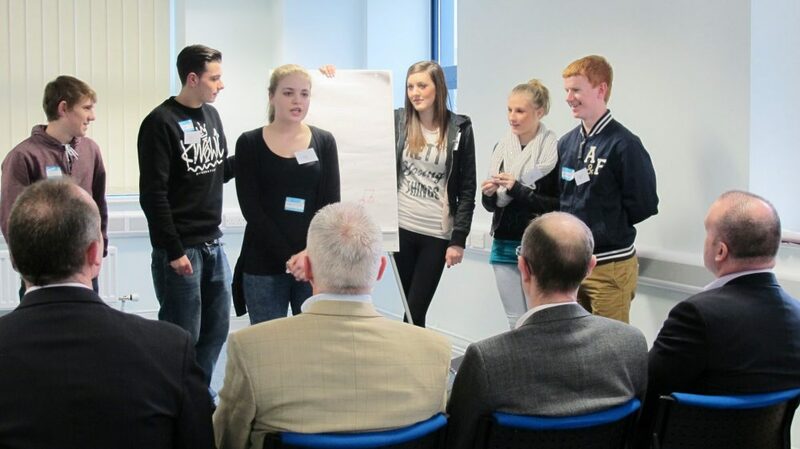 We engage business volunteers relevant to the curriculum and level of the students involved. These events are ideal for building connections between educators, learners, and potential future employers. Our speciality here is to review and restructure processes, resources and communication strategies to win and deliver Apprenticeship Levy business to boost college incomes. Our partnerships with colleges are designed to deliver Employer Academies that target Levy paying businesses with little to no culture of Apprenticeships. Working Knowledge leads on sales, account management and some content delivery. The first company to run with the programme went from employing their first apprentice in 2016 to contracting 132 in 2018. One partnership has resulted in £715,000 of contracted apprenticeship business. Xing is a business 'tool' that helps students studying all curricula to better understand how to build a business from an idea. Developed with the support of the Centre of Entrepreneurship Learning at the University of Cambridge, Xing is now licensed by 29 universities in the UK and abroad. The strength of Xing is in the collaborative and kinaesthetic way that students learn, which enables a trainer to facilitate 60 plus students at the same time. Also, being visual, it is the ideal tool to involve business volunteers to support the student’s learning in a time-efficient and professional way.  Working Knowledge provides facilitator training and the product materials to licensees. "Enterprise, employability and employer engagement are huge agendas for universities. Xing offers a very practical way to tick all three boxes in one go and captures the minds of students of all curricula"
-Marc Lintern, Director of Employability and Student Success, Newcastle University. The following is a list of Universities that have full licenses to use Xing.